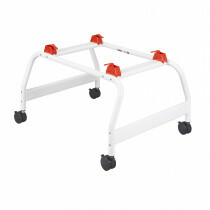 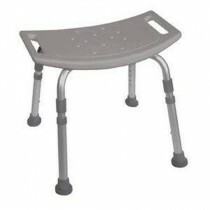 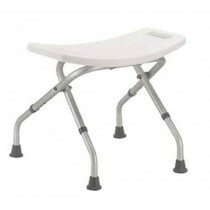 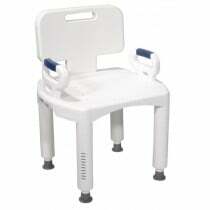 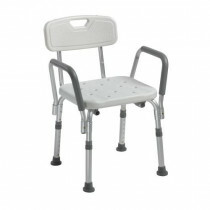 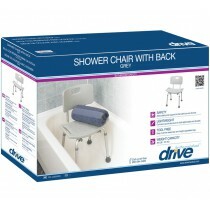 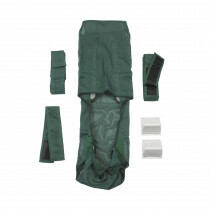 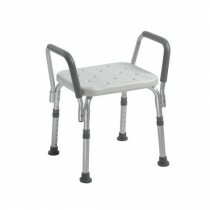 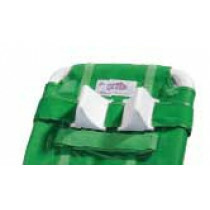 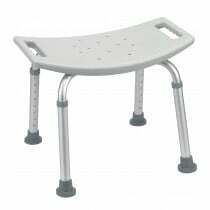 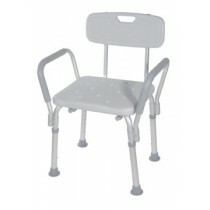 Drive Medical shower chairs are a line of bath and shower seating aids designed for safety and convenience. 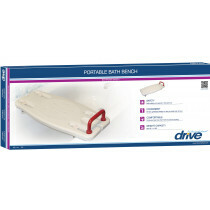 Drive Medical shower chairs are made with durable materials meant for daily use that will hold up to weight and the harsh effects of water. 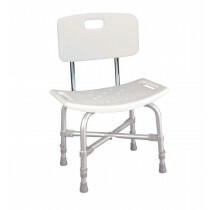 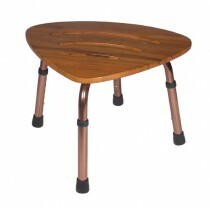 Choose from economy-style shower chairs, shower benches, Shower Stools, heavy-duty shower chairs and shower commodes. 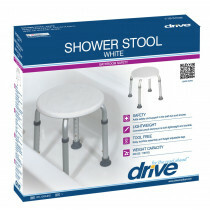 Drive Medical Shower Commodes are ideal for reducing the frequency of transfers required for non-ambulatory individuals.